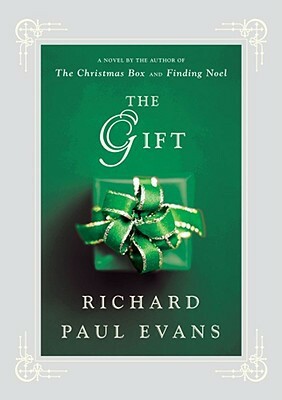 In 1994, an unknown writer named Richard Paul Evans self-published a short book entitled The Christmas Box. 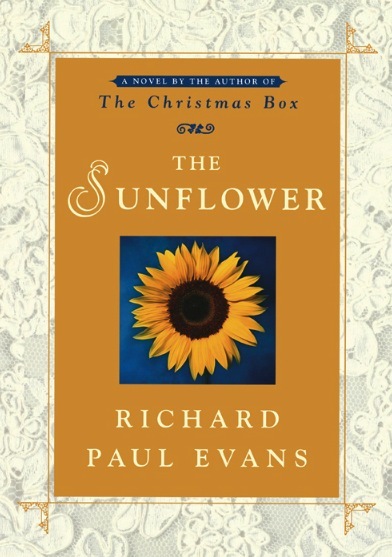 That book went on to become an international bestseller, selling over eight million copies and touching the lives of many more people along the way. 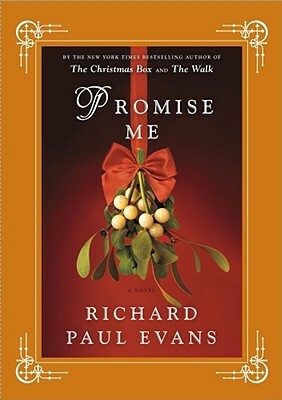 The Christmas Box Miracle is the story behind the book that has become a Christmas classic; how a man writes and publishes a book which helps grieving people to heal and lost souls to find their way home. 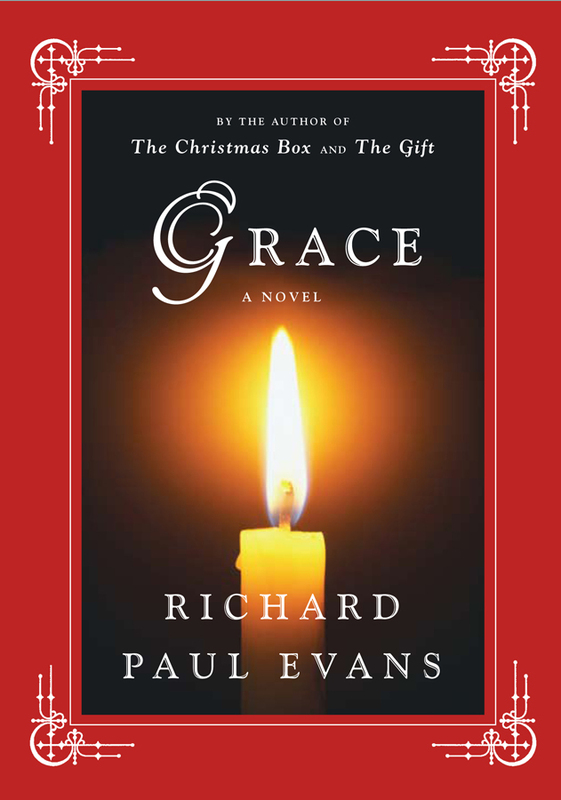 It is Evans’s story; his own spiritual journey and stories of people he encountered along the way — miraculous stories of healing and divinity that often defy explanation. 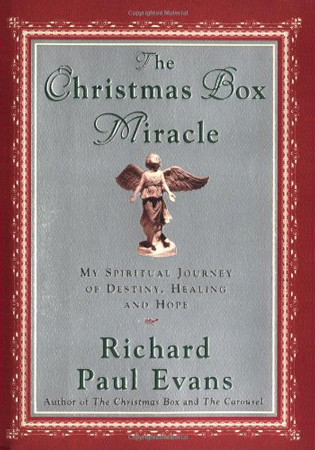 In sharing the story behind The Christmas Box, Richard Paul Evans has given us a story of miracles, hope and healing for all seasons.